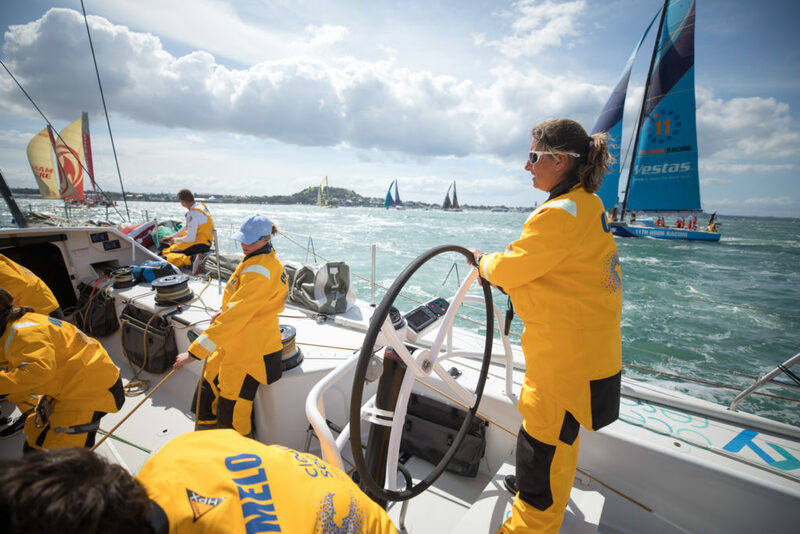 Dee Caffari and Turn the Tide on Plastic leaving Auckland. 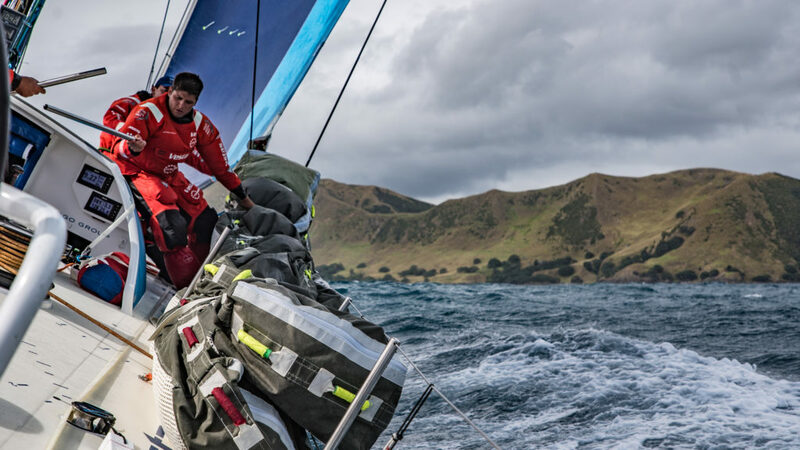 Dee Caffari’s Turn the Tide on Plastic got an early jump on their Volvo Ocean Race rivals as Leg 7 from Auckland to Itajai entered its second day. Monday brought little let-up with winds hovering around 25 knots producing similar boat speeds as the teams charge deeper into the Southern Ocean on the 7,600-mile leg. 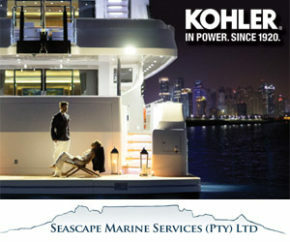 Brunel passing White island at sunrise. Peter Burling and Carlo Huisman with Abby Ehler at the mast. 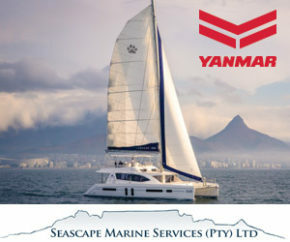 “Ourselves and Turn the Tide on Plastic just pulled off a nice ‘Buffalo Gals’ move as the rest of the fleet parked in a cloud,” Vestas’ navigator Simon Fisher explained, referencing Malcolm McLaren’s 1982 hip hop hit that includes the lyrics ‘Buffalo gals go round the outside’. 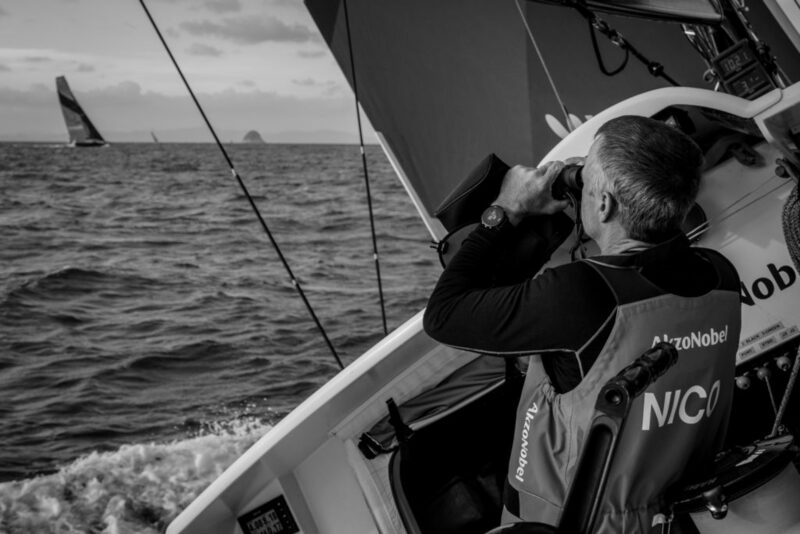 Chris Nicolson aboard AkzoNobel keeping a watchful eye on the competition. 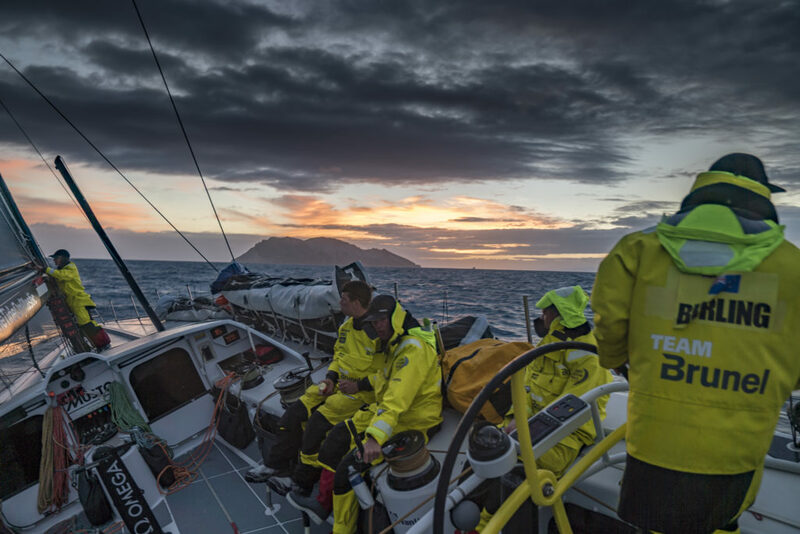 This morning (Tuesday), the lead was with Vestas, with MAPFRE and AkzoNobel close behind, and the entire fleet screaming along at over 20 knots, and Turn the Tide on Plastic languishing in 6th spot..
Tom Johnson on board Vestas stacking sails with Coromandel Island in the background. 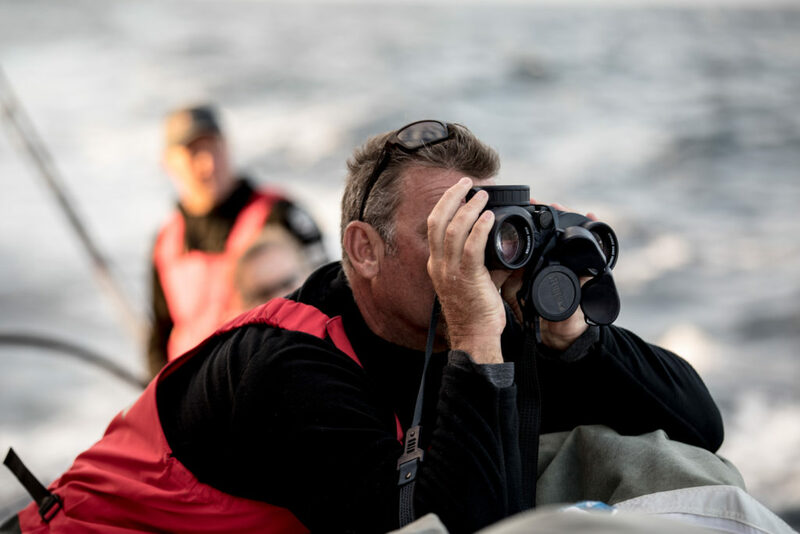 David Witt keeping and eye on the competition from Sun Hung Kai/Scallywag. 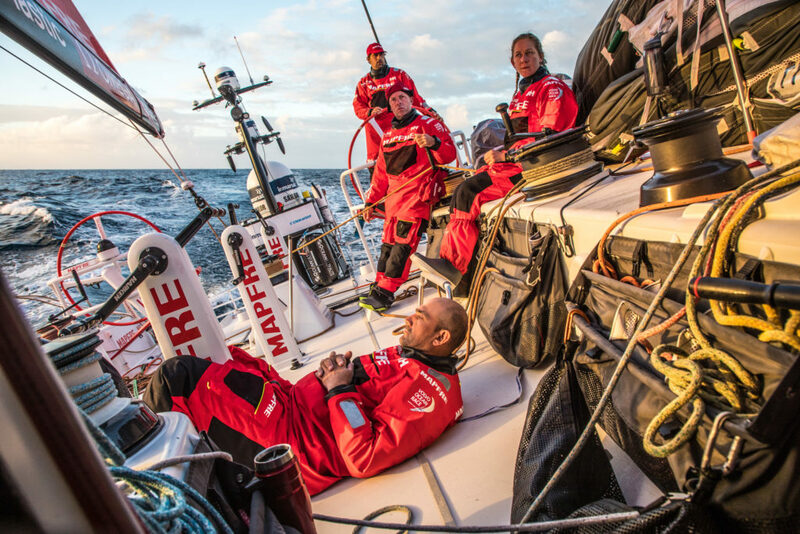 Some quite sailing aboard MAPFRE after 24 hours of nightmare upwind conditions. 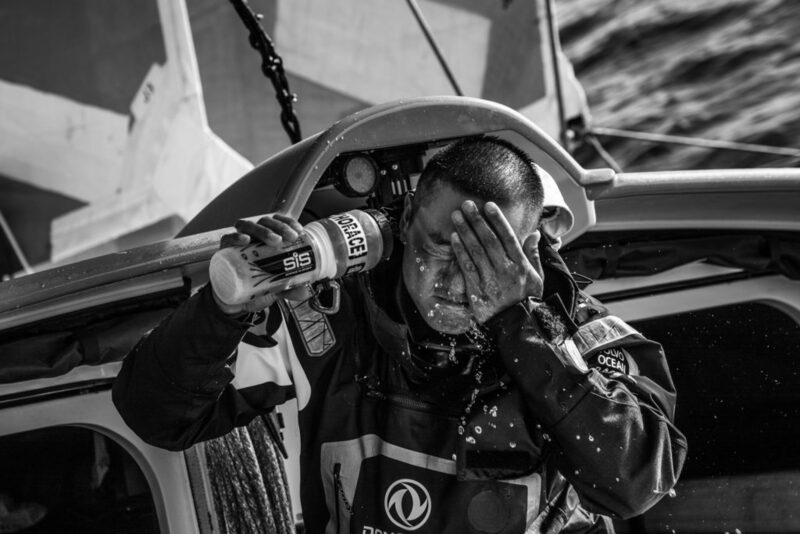 Time for a quick fresh shower for Horace aboard Dongfeng.